Dinosaurgame.io | Play Dinosaurgame.io free on iogames.space! Note that the cactus will have different shapes. Some cacti will be very small while some special cactus will be very large. Besides, you also have to pay attention to the distance between you and the cactus. Interestingly, you will see the shadows of other online players that are playing this game with you. Good luck and have fun! You press and hold the up-arrow key to jump and avoid these cacti. Invite your friends and play Dinosaurgame.io together is great. Hold the up arrow key to jump higher. Do you want to play Dinosaurgame.io Unblocked at a trusted site? 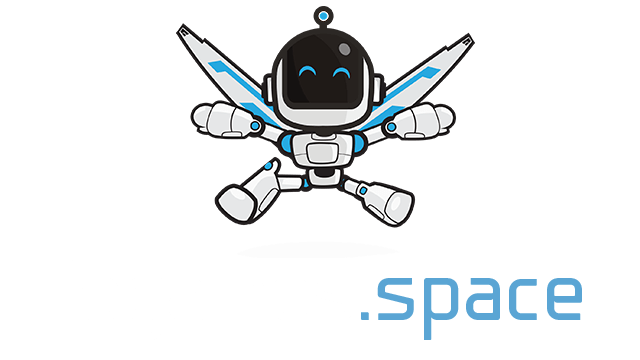 If so, iogames.space is the site you are looking for. 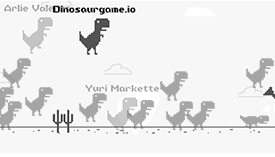 On our site, you can play Dinosaurgame.io Unblocked for free with a great user interface. Besides, we also have many different quality unblocked games, and you can play all of them anytime you want.